Having difficulty aligning fingers on QUERTY keys. Starting to regret liquid diet choice. But UCLA won. So it’s all worth it. Have a nice day, University of Washington. Entry filed under: nablopomo. 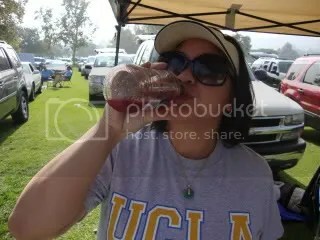 Tags: tailgate, UCLA. You are having trouble aligning your fingers…isn’t it QWERTY? LOL! 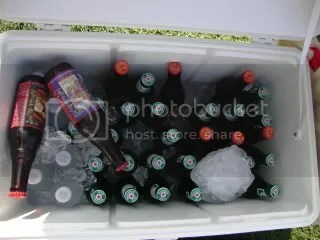 I’m glad you had fun :) I *wish* I could go tailgaiting in a T-shirt!! !